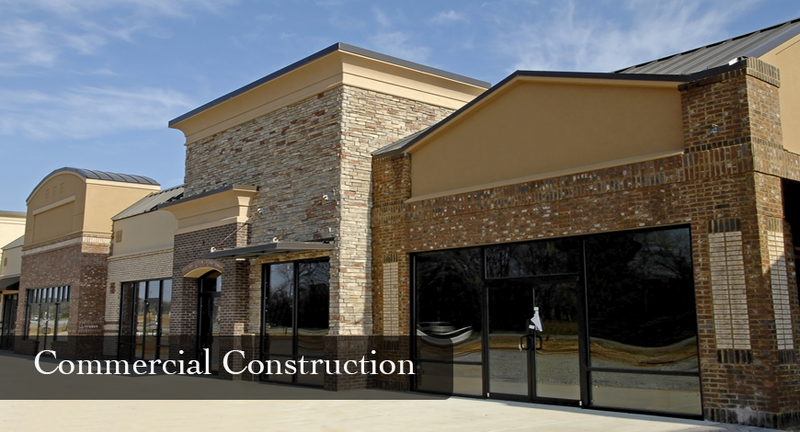 South Atlanta Construction is a full-service commercial contractor for the greater Atlanta and surrounding area’s. As a full service commercial construction company we offer consultation, conceptual estimating, construction drawing review, design/build services and turnkey construction. Our experience includes ground-up commercial buildings and commercial tenant improvements. South Atlanta Construction has been involved in Industrial, Retail, Office, Medical, Restaurant and Rehab Projects of all sizes and scopes. You will be assigned a personal Project Manager that is well qualified to accomplish any and all of your commercial construction projects. We, at South Atlanta Construction are dedicated to total customer satisfaction, dependability, satisfying and profitable construction experience for our customers. South Atlanta Construction hopes to meet and exceed all of your expectations. If you are seeking a General Contractor for your next commercial construction or commercial tenant improvement project give us the opportunity! We are confident you will keep coming back for all your general contractor needs. “South Atlanta Construction provides services to Atlanta and the Southeastern United States.”.